At Jigsaw, we are committed to training and supporting schools who adopt Jigsaw as their whole-school approach to PSHE, in order to maximise the impact and enjoyment for children. Click the tabs above for more information about the different courses and scroll down to see the list of upcoming dates and locations. Understand the whole-school approach, assemblies, music etc. Training and information materials for colleagues, governors and parents/carers. At Jigsaw we are passionate about improving and sustaining children’s emotional health, emotional literacy and mental health, as we believe these to be absolutely vital to accessing learning, and to better life chances. Jigsaw is an evidence-based PSHE programme with mindfulness philosophy and practice woven throughout. This session defines emotional and mental health, considers the correlation between this and capacity to learn, and most importantly suggests how schools can work best for children. Philosophy and practice combine in these sessions. These training sessions are designed for schools and other settings who have fully committed to the Jigsaw Families Programme! This training is an integral part of the Facilitator Accreditation process which is mandatory for delivering the Jigsaw Families Programme from your School/Setting. 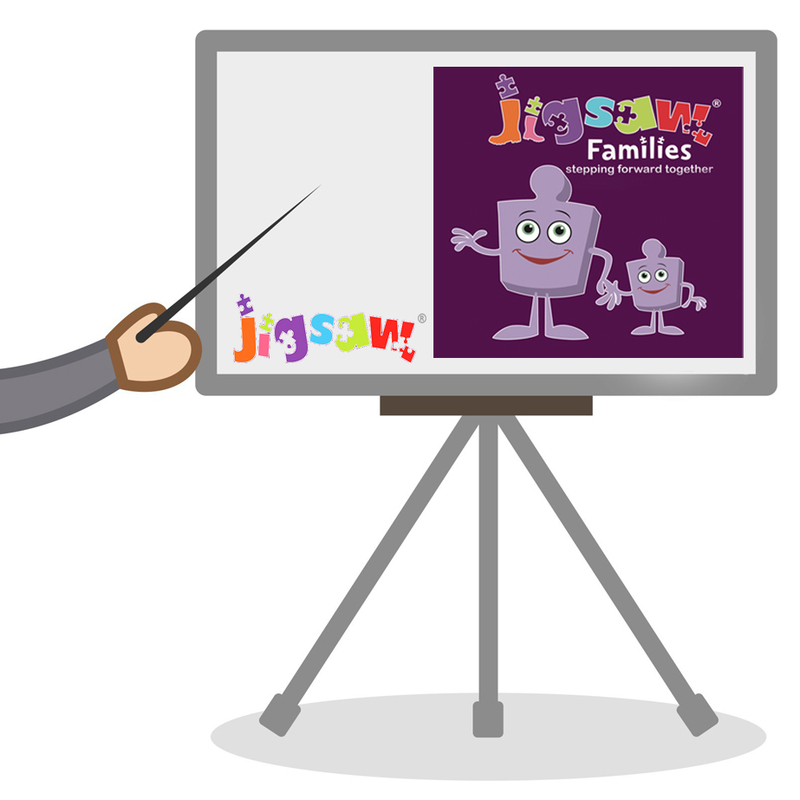 The training is led by specially trained Jigsaw Families Programme Consultants who are all experienced teachers, working with children and families. This training is booked with you after you have joined the Programme. 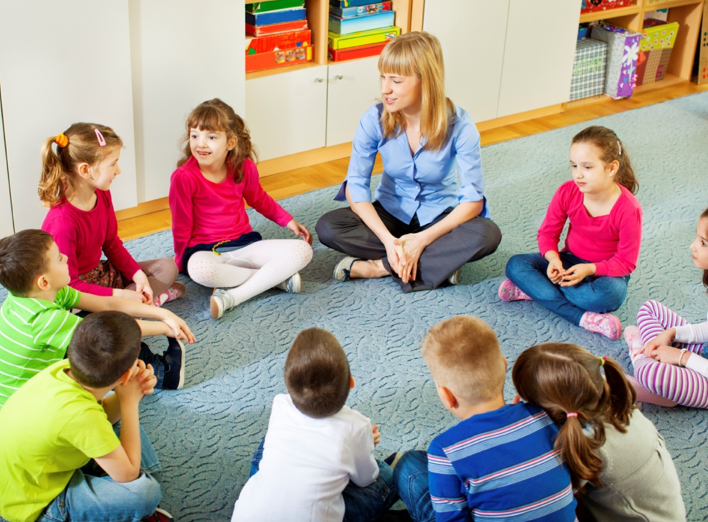 We schedule training sessions ahead of time for when you would normally teach an associated subject or Jigsaw Puzzle so you can deliver lessons with greater confidence. Therefore, training dates may not be listed for ALL the subjects below at the same time. We will list sessions here as soon as they become available for you to book. Browse the categories below and click ‘buy now’ or ‘add to bag’ to add training sessions to the shopping bag. Then click on ‘shopping bag’ when you are ready to check-out and commit your order. You may create a unique customer account to track all your purchases if you wish to, but note this is entirely optional and can be omitted. You can browse our Training Sessions by region or by subject below. 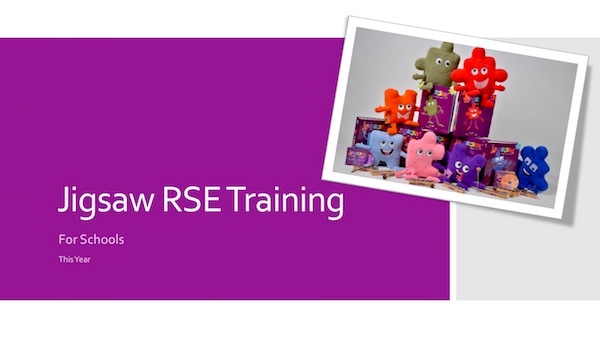 As well as topping-up your skill set with new techniques and knowledge, which you can immediately put into practise, our training sessions are also a great opportunity to meet fellow PSHE colleagues and spend time with your regional Jigsaw Consultant or Mentor face to face.